Hungry? – If you’re looking for a takeaway in Manchester – Aila Js takeaway and cafe is the place to order from! Choose from a delicious menu of breakfast food, omelettes, paninis and more. Aila Js menu has a long history of serving locals – and it’s sure to amaze you with their tasty and delicious meals. Aila Js cafe and takeaway in Manchester has long provided some delicious breakfast and lunch food options. See for yourself why it’s so highly rated by ordering online using OrderPayEat now! Order Online from Aila Js Cafe Here! 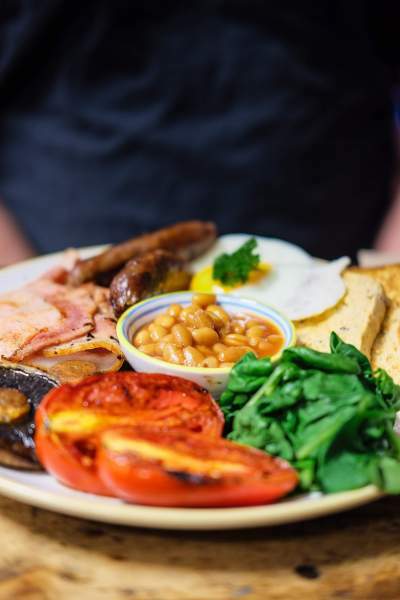 Aila J’s cafe and takeaway receives an average 9/10 rating across all the major review websites – see why it’s menu is so highly rated by ordering online using OrderPayEat today! 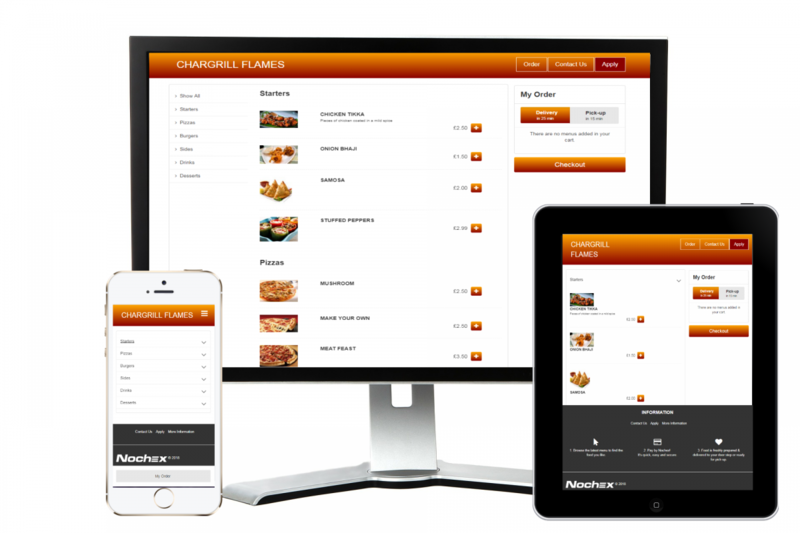 OrderPayEat and Aila J’s cafe & takeaway uses Nochex for it’s online payments. Nochex is a fully compliant and regulated payment service provider, so your payment is in safe hands. Sit back, relax, and eat good food!